In an employee-owned company, everyone needs to contribute ideas, even the small ideas. Several employees have provided ideas that, had they not been suggested, would have never been considered and profitably implemented. 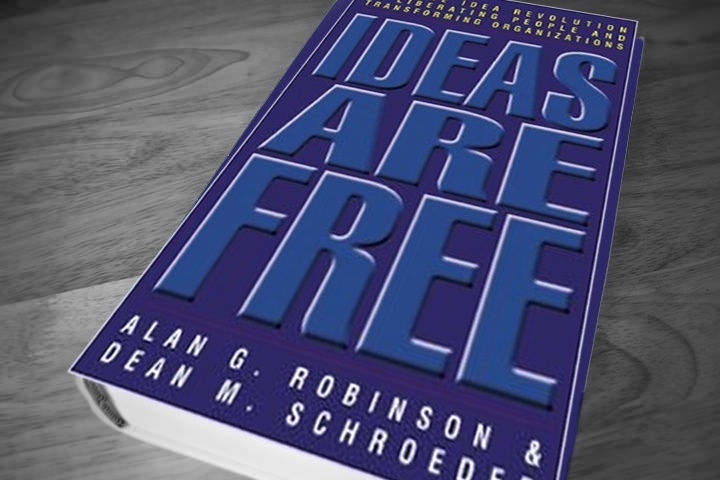 Ideas Are Free, a book by Allen Robinson and Dean Schroeder, is about the systems and actions necessary to generate a lot of ideas. However, the implications of having a good idea system go well beyond the “mere” generation of ideas. Let's look at this more closely. 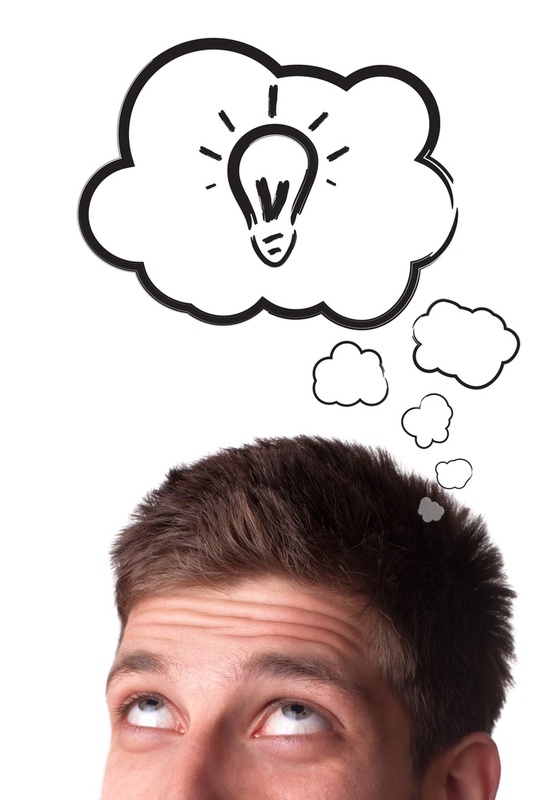 An idea is a thought, conception or notion, and the authors define an idea as beginning “when an employee becomes aware of a problem or opportunity.” With important emphasis on “employee,” Robinson and Schroeder discuss that ideas are not just for management, as employees can often identify and solve critical problems which management has either missed or ignored. Without the ability to get new ideas, it is impossible to maintain excellence, so an organization stagnates and declines... eventually losing out to competitors who do have fresh ideas. But it's no secret that everyone is attracted by big and dramatic ideas. Managers often envision “home runs.” However, big ideas come along rarely and unpredictably, plus most problems and opportunities that employees spot will be relatively small, so most of their ideas will be small as well. It makes sense then, to focus on the generation of small ideas. And from a competitive perspective, small ideas tend to stay proprietary because there are no mechanisms for competitors to find out about them and, even if they do, the ideas are often situation-specific and cannot be copied. Can this idea be used elsewhere in the organization? What other ideas does this one suggest? Are there any patterns in the ideas that have come in? What's your idea? Complete this form now! If you prefer to submit your idea anonymously, omit your name and email in the form.